Portavogie is a village and fishing port which lies within the Borough of Ards and is the eastern most settlement in Ireland. It had a population of 2,122 people in the 2011 Census. 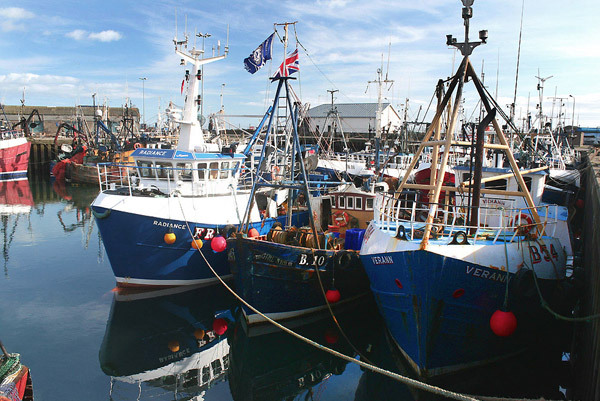 The town has a modern harbour, housing a large fishing fleet catching mainly prawns and herrings. Three murals on the exterior of the local school celebrate the history of the fishing industry in the town. The local 'Quays Restaurant' is a popular place for food, specialising in Seafood.